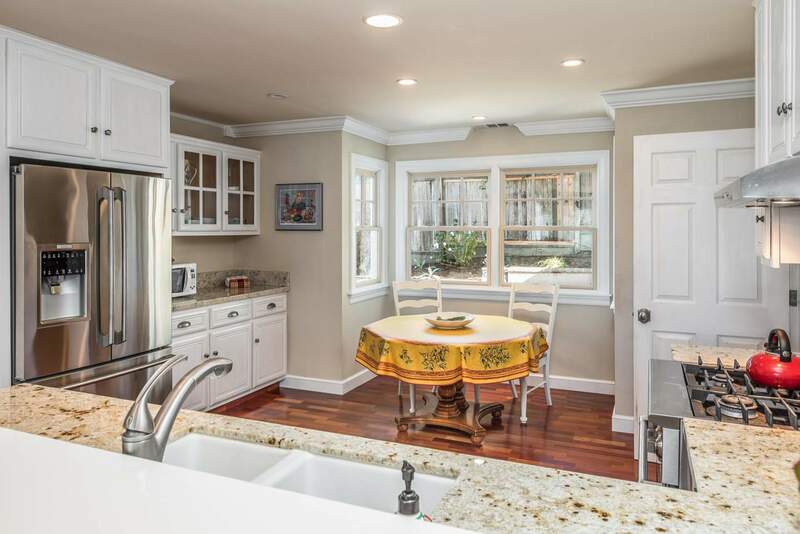 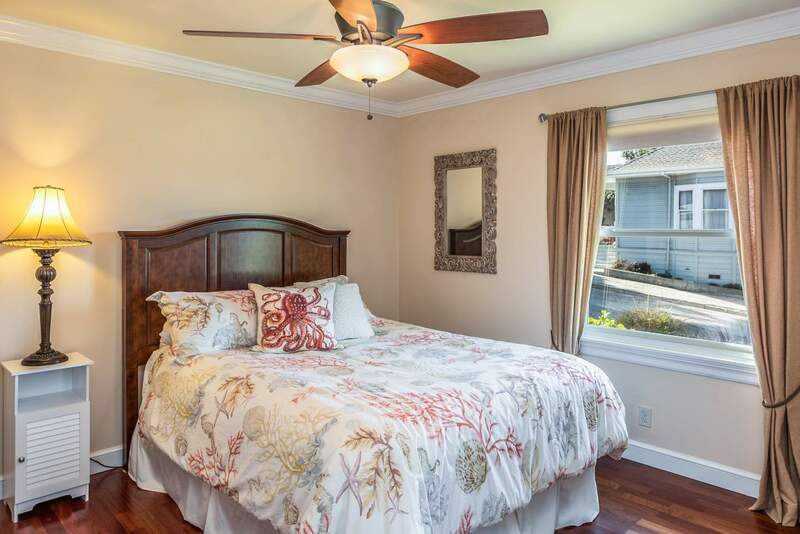 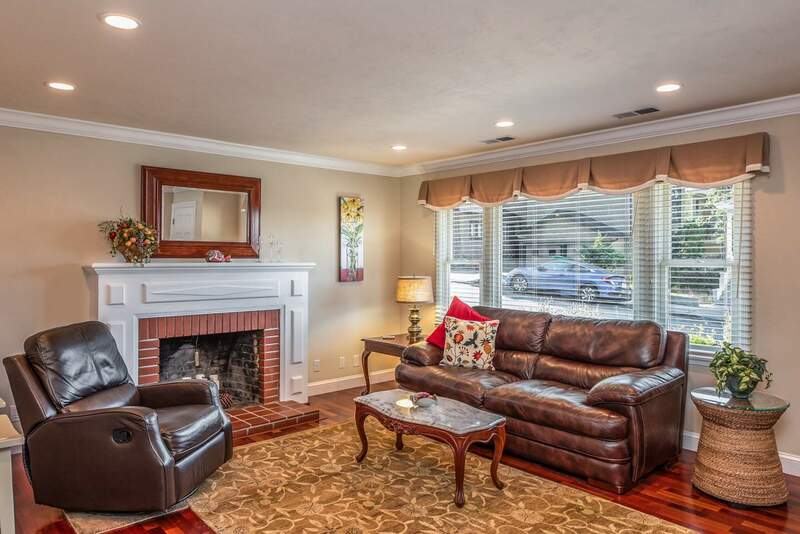 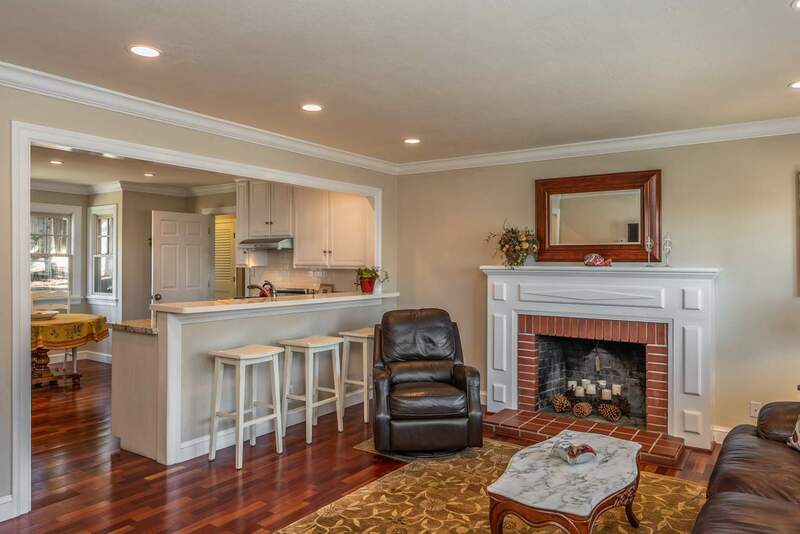 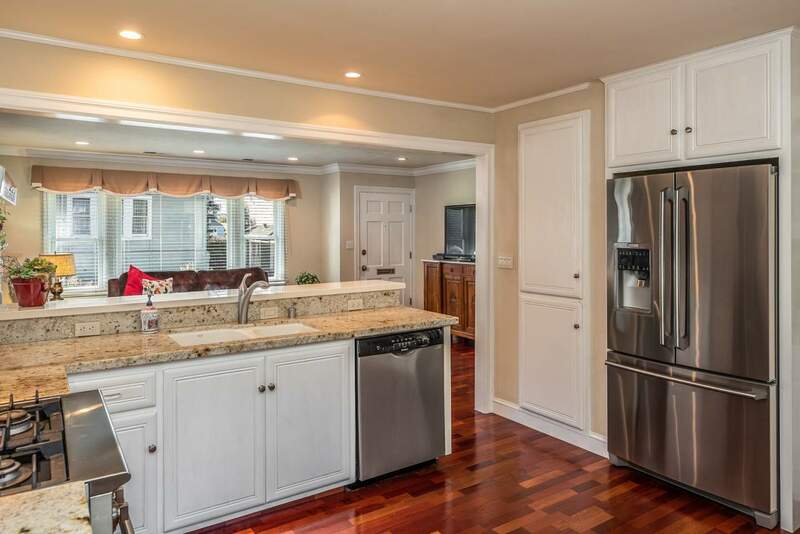 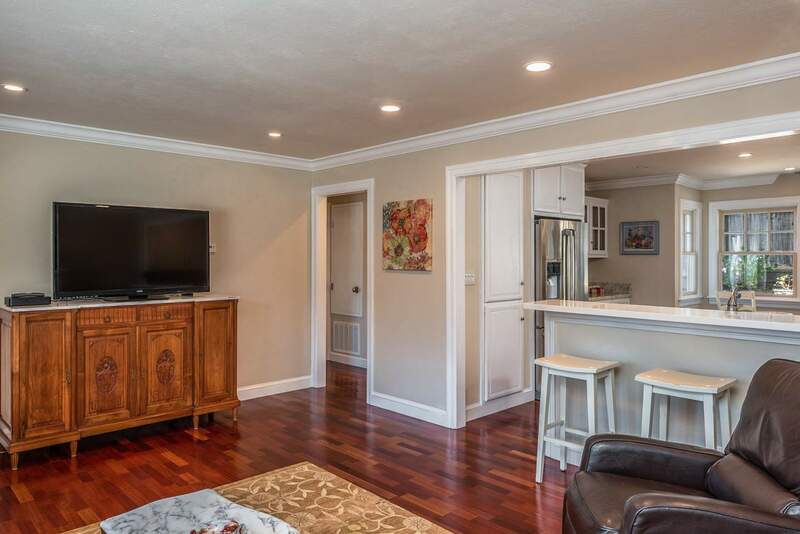 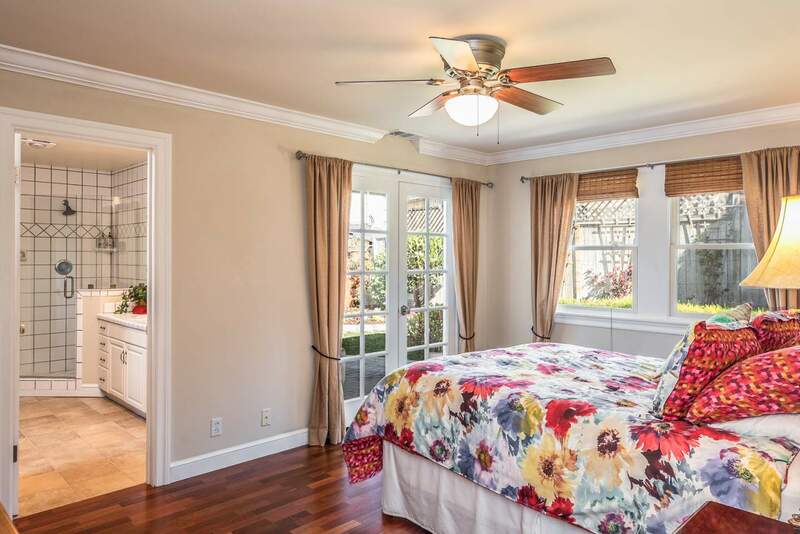 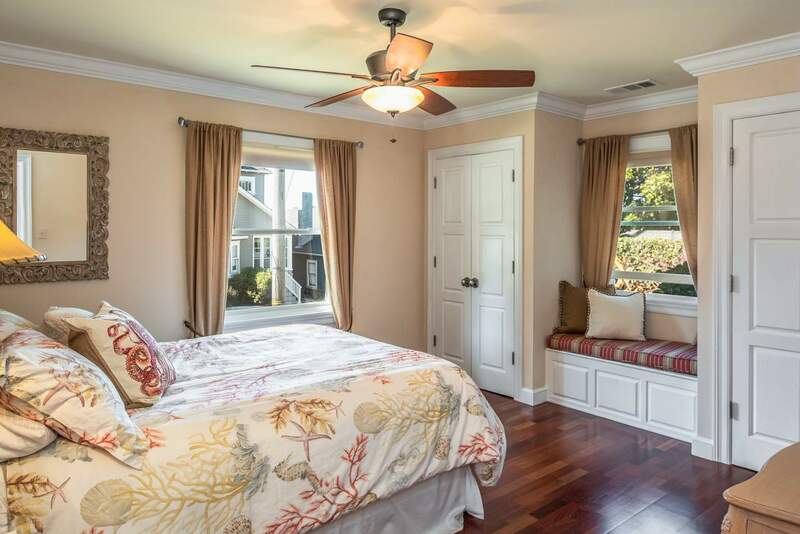 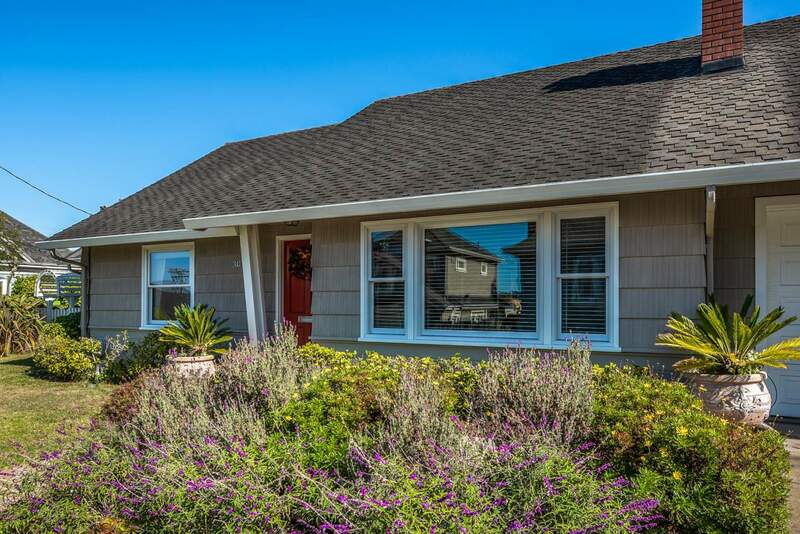 Charming property located in the heart of “Butterfly Town U.S.A.” Pacific Grove. 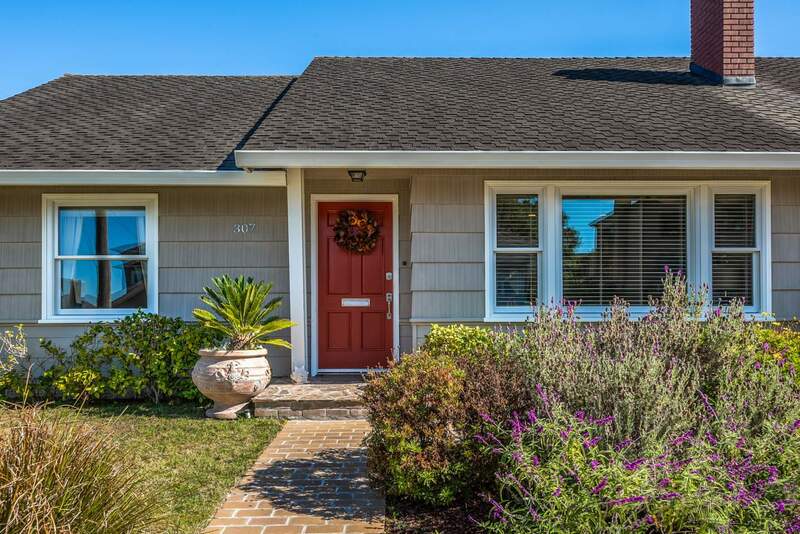 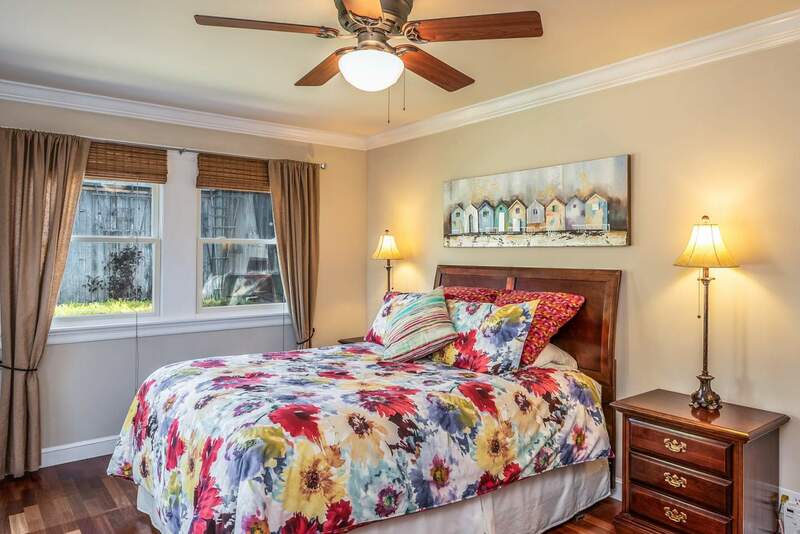 This abode is perfectly situated; a short stroll to the ocean, the downtown business district, and miles of recreational trails. 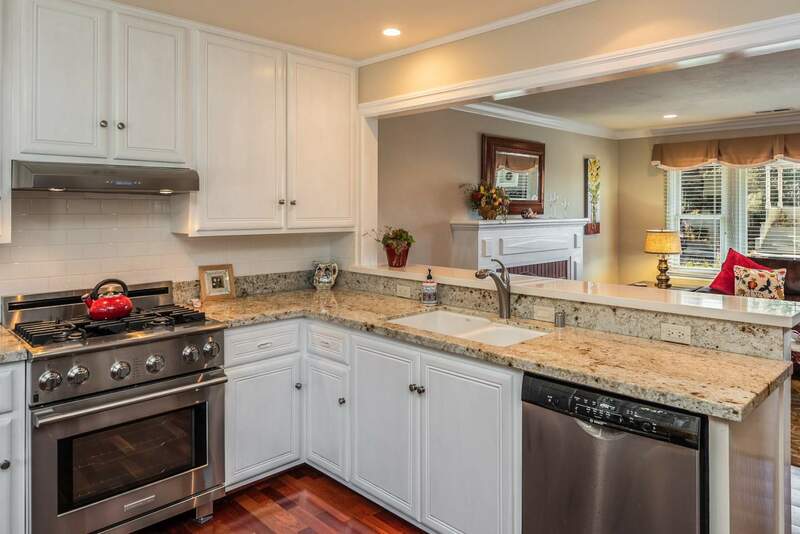 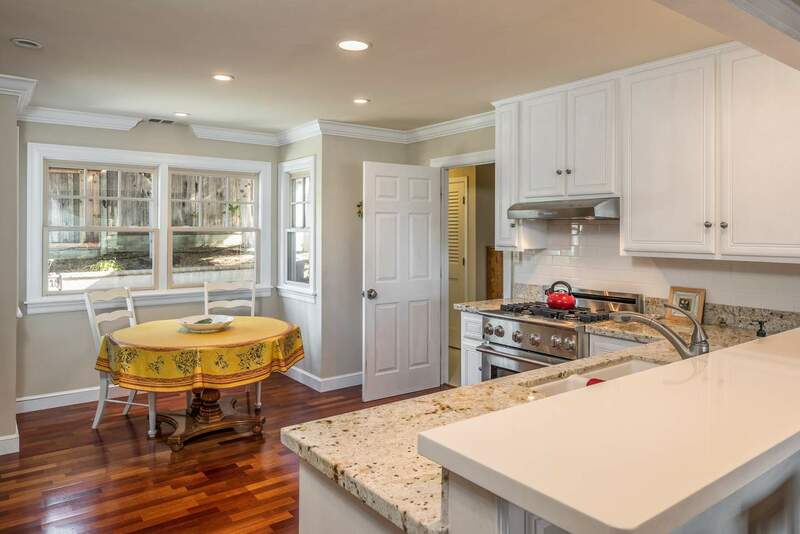 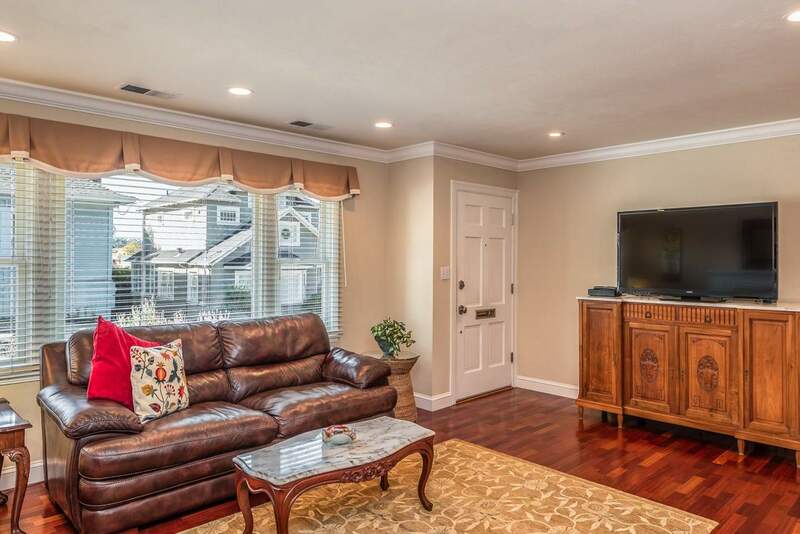 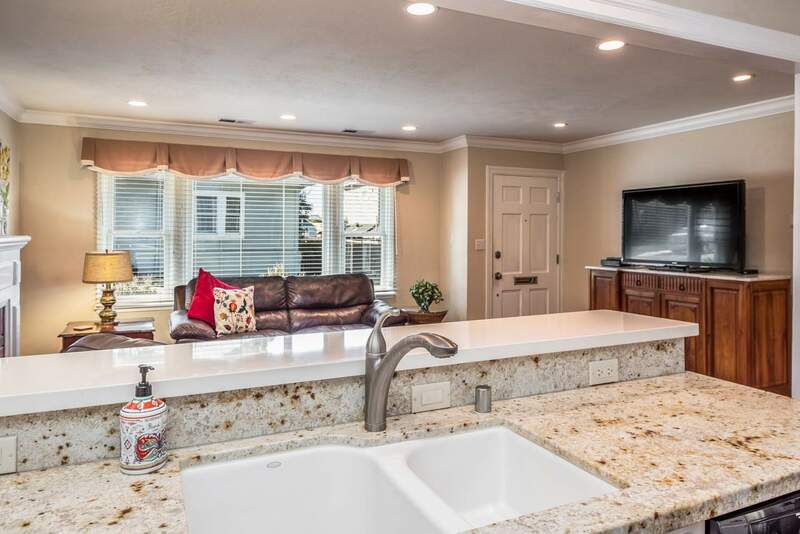 Beautifully updated the home features a chef’s kitchen, granite counters, Brazilian cherry floors, and an open floorplan that is light & bright. 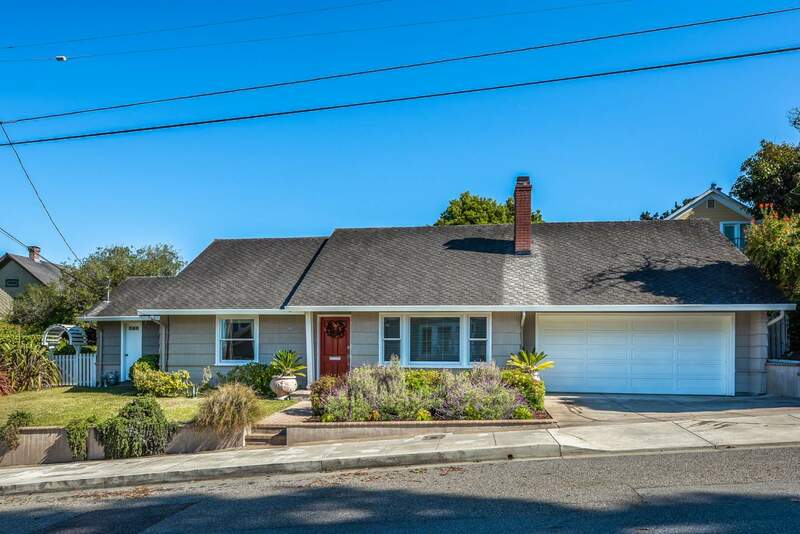 Situated on a larger lot with lovely outdoor living space, 2-car garage, and a stand-up attic for plenty of storage. 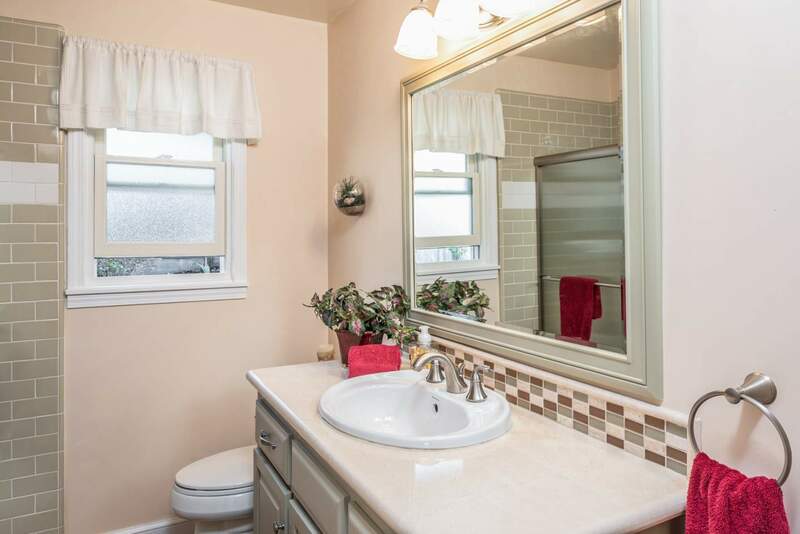 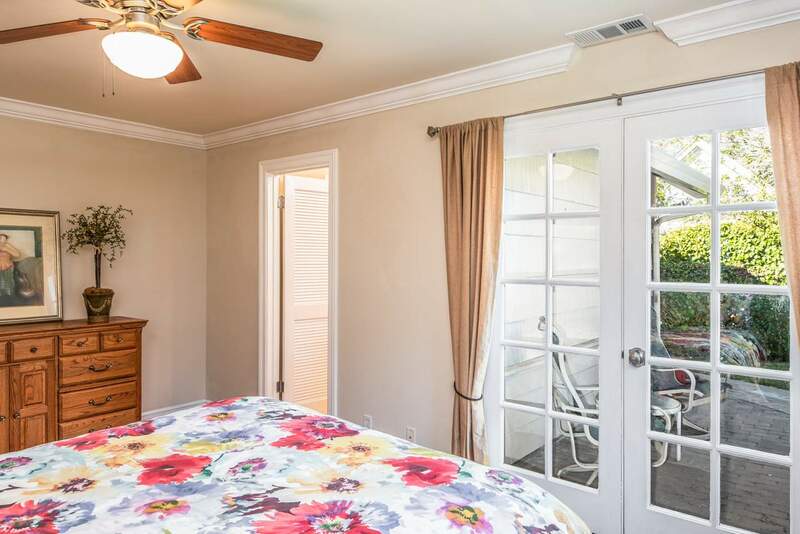 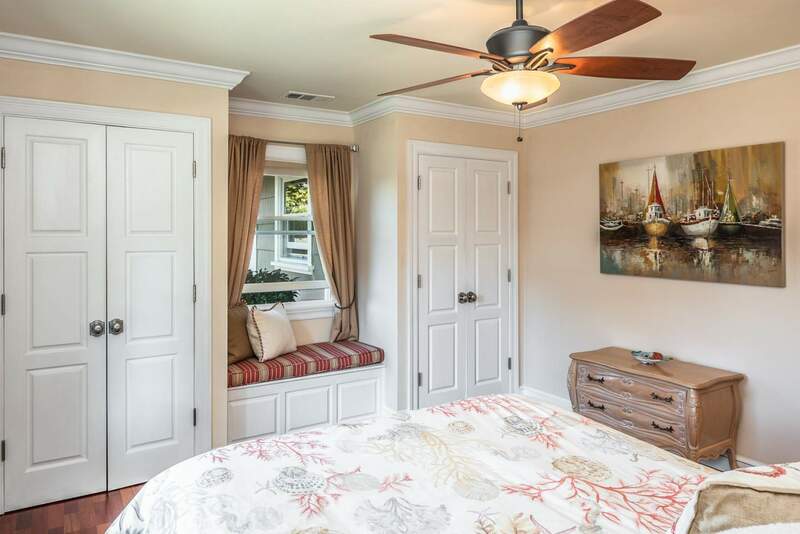 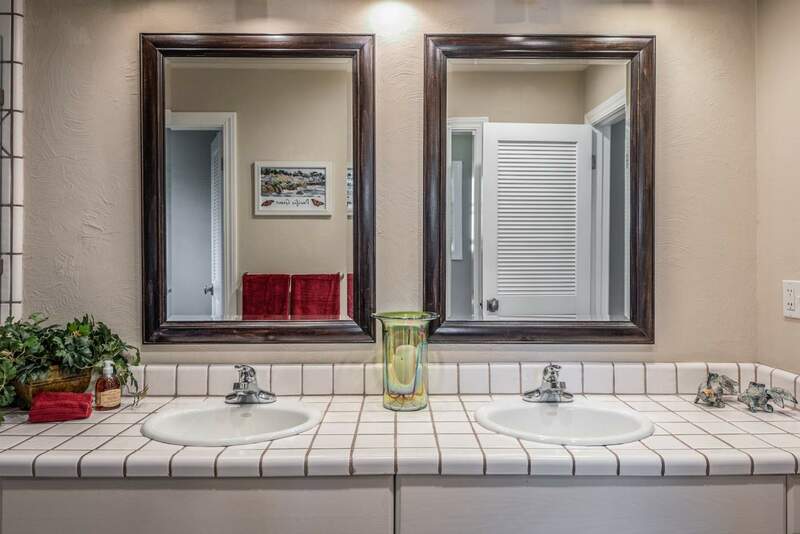 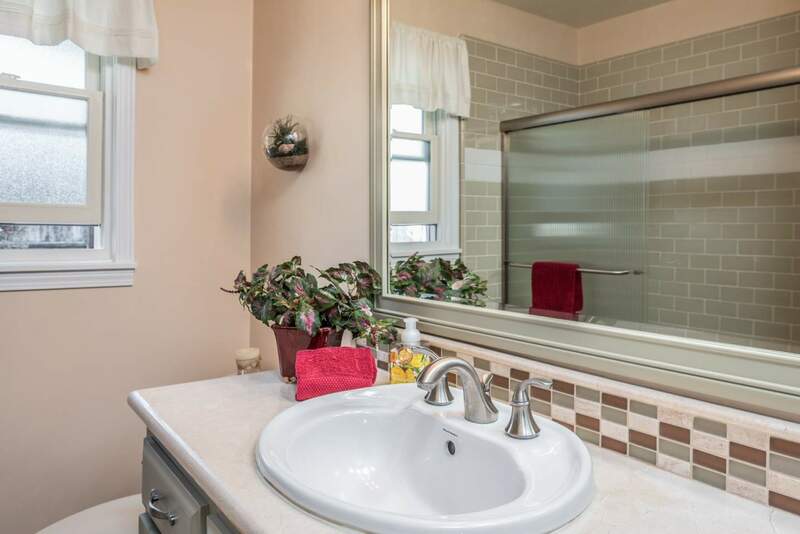 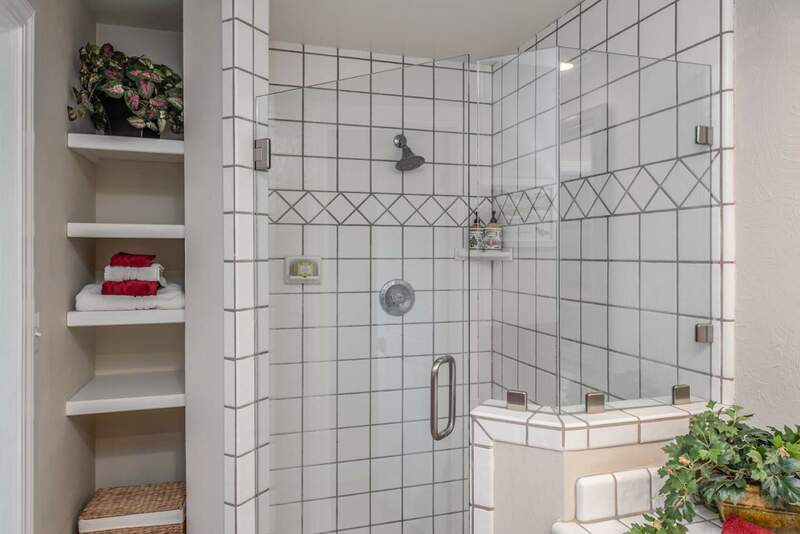 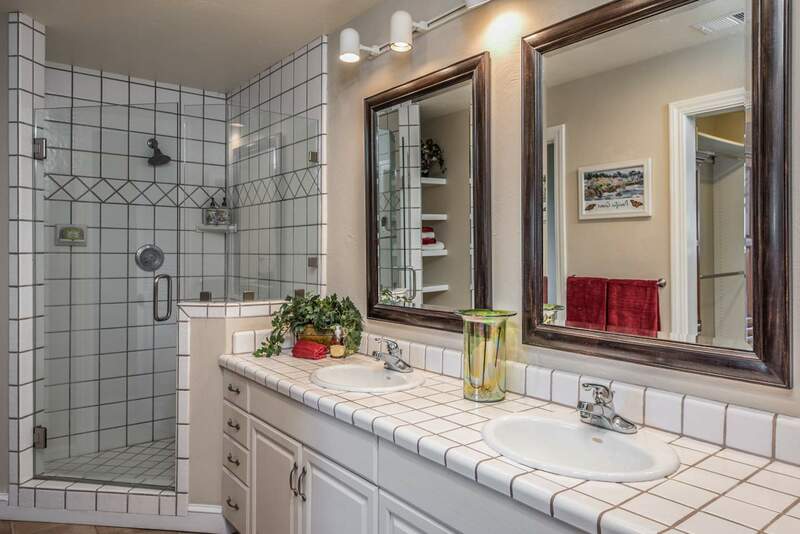 Newer cooper plumbing, sewer line, 200-amp electrical, underground storm drainage, double pane windows, crown molding, hardwood casing and baseboards, “Baldwin” hardware, and custom tile work in bathrooms. 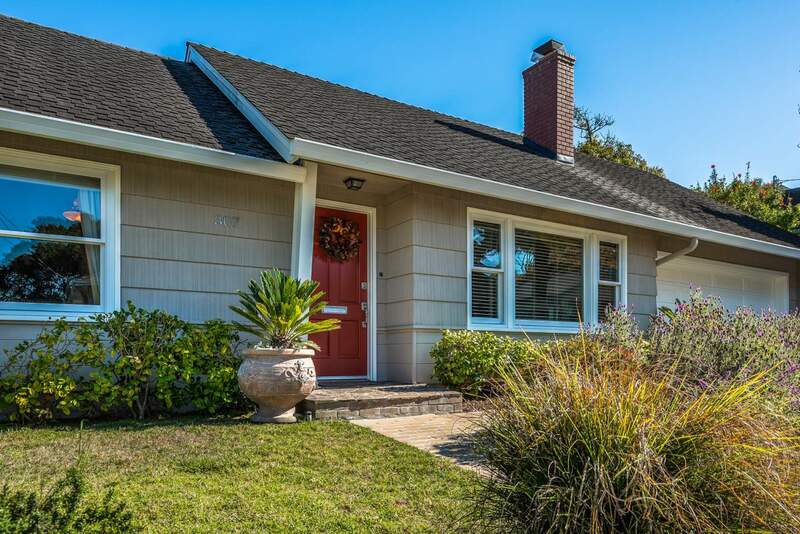 Live the California lifestyle you desire now. 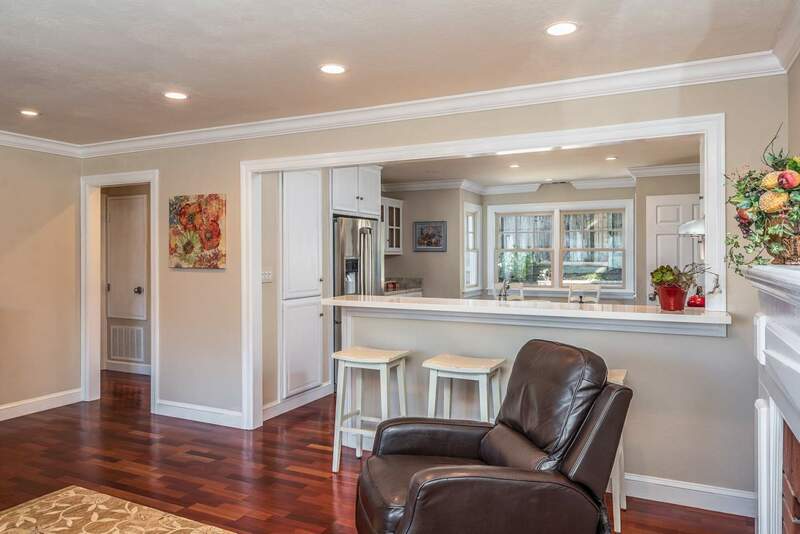 Turn-key ready as a dream second home, or primary residence for the empty nesters.